An excessive heat warning and monsoonal lightning is predicted to last through the Labor Day weekend. 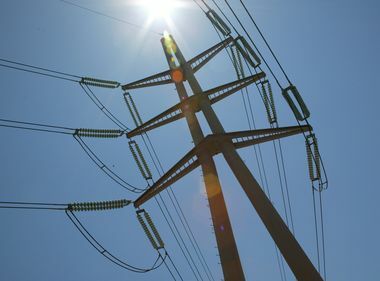 With record-breaking heat throughout the Southland continuing into the Labor Day weekend, the California Independent System Operator has called a second Flex Alert in a week asking residents to start conserving energy. The Flex Alert will take place from 1-10 p.m. Friday and asks customers to voluntarily reduce their energy use. 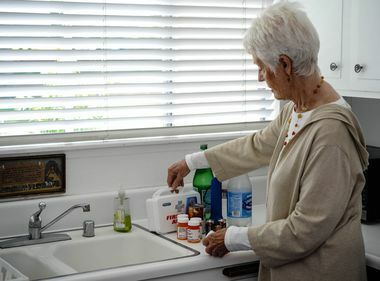 Southern California Edison is asking customers to conserve energy by setting thermostats to 78 degrees or higher and to hold off using energy-intensive appliances during the alert. “Our crews are ready to respond to any additional outages through the weekend. We thank our customers for their continued patience. The National Weather Service has issued an excessive heat warning through Saturday. Record high temperatures are expected in the Inland Empire and desert areas. In addition, monsoonal thunderstorms are predicted for the deserts, mountains and the Inland Empire through the weekend. Customers in SCE's territory had an all-time peak in energy demand of 23,508 megawatts on Aug. 30. The last record was in 2007 at 23,303 MW. On Thursday, three lighting strikes hit SCE’s Colton substation that partly feeds into the city of Colton, which is served by Colton Public Utilities. The lighting struck a transformer that caused an outage. As of 9 p.m. today, all power has been restored to the affected customers. 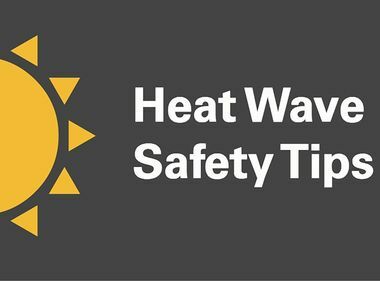 In addition to lightning-caused outages, the lingering high heat can cause electrical equipment to overheat. Like a car left running too long, electrical equipment can sometimes overheat and break down.